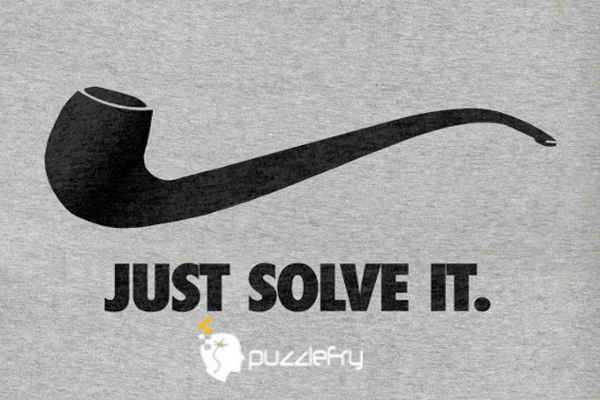 SherlockHolmes Expert Asked on 24th March 2018 in Easy puzzles. dyj Expert Answered on 26th March 2018. Bettymatika Curious Answered on 30th December 2018.